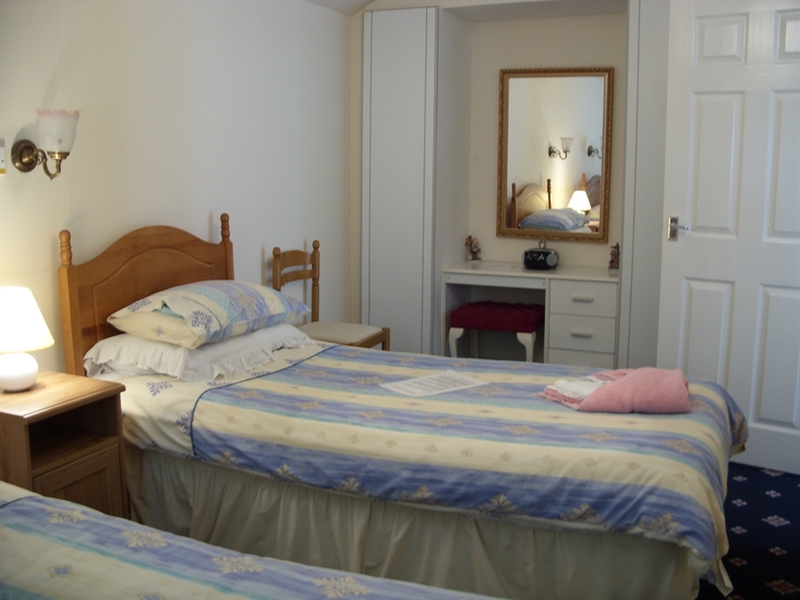 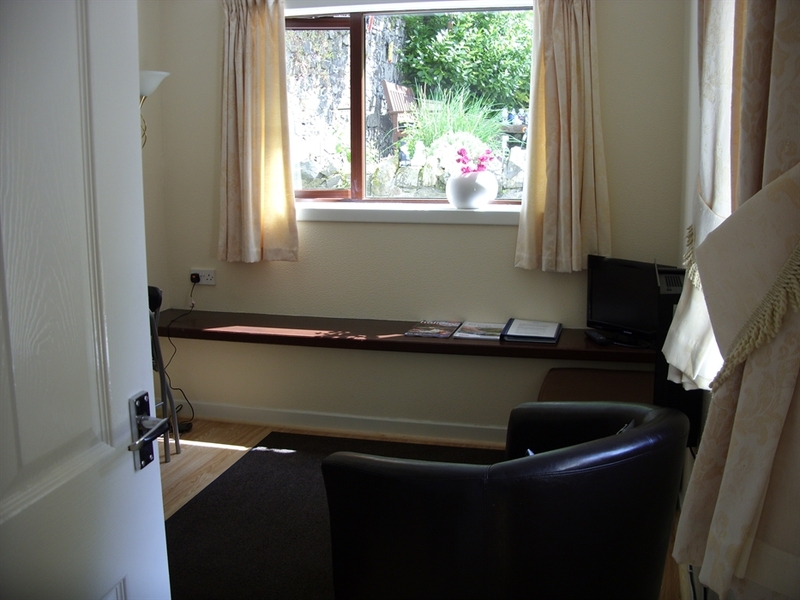 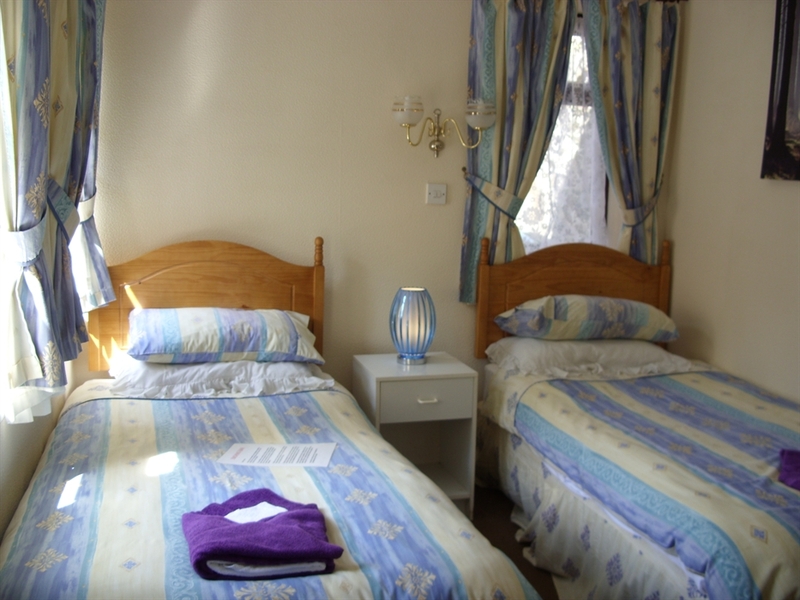 We are a small, friendly, family-run guest house with a self catering flat and outstanding sea views. 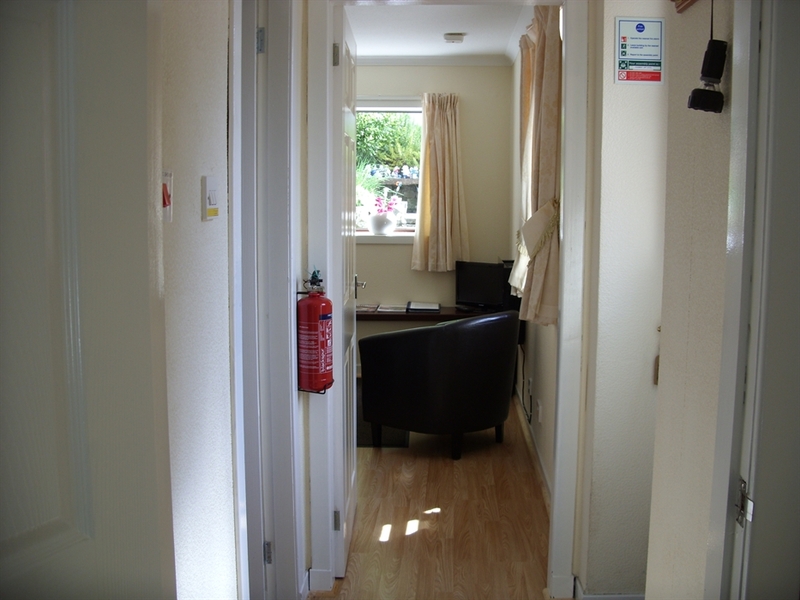 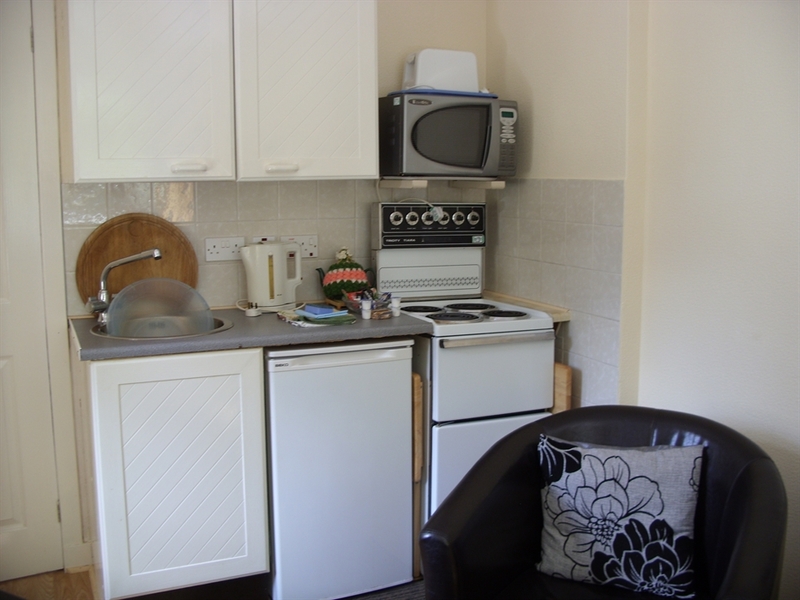 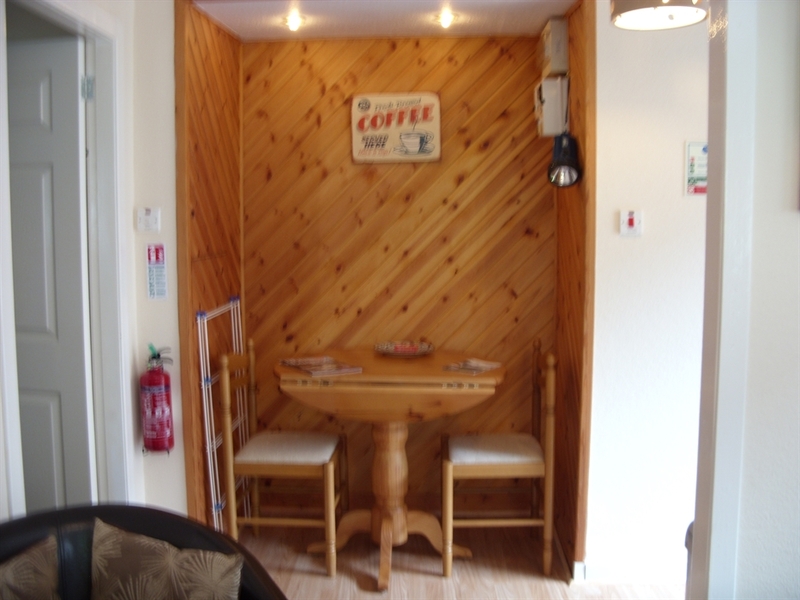 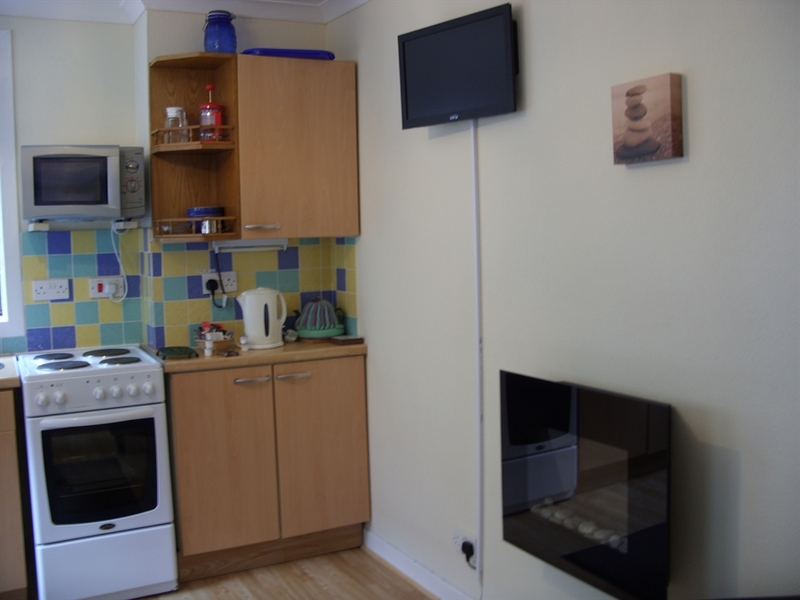 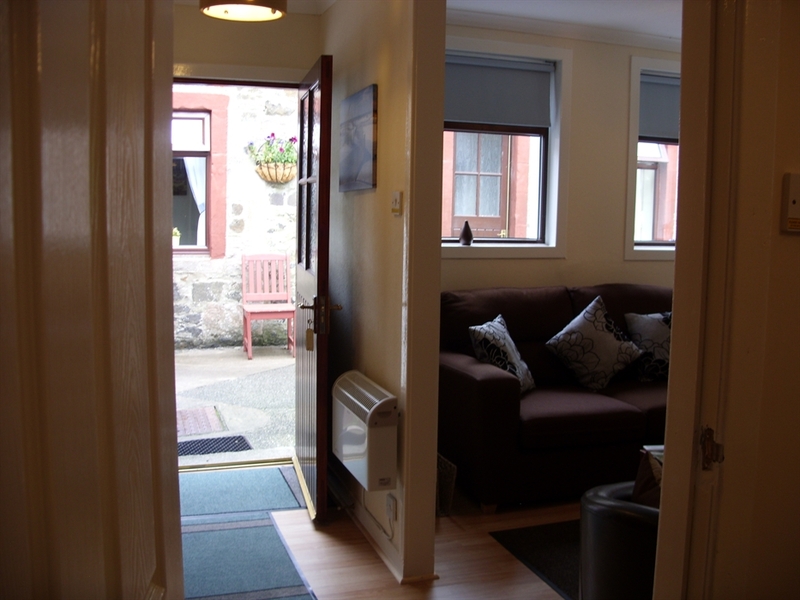 Nestling at the rear of the Commodore is our two self catering cottages comprising twin bedroom, shower room, kitchen/lounge, electric cooker, microwave, fridge with an ice box and DVD/TV. 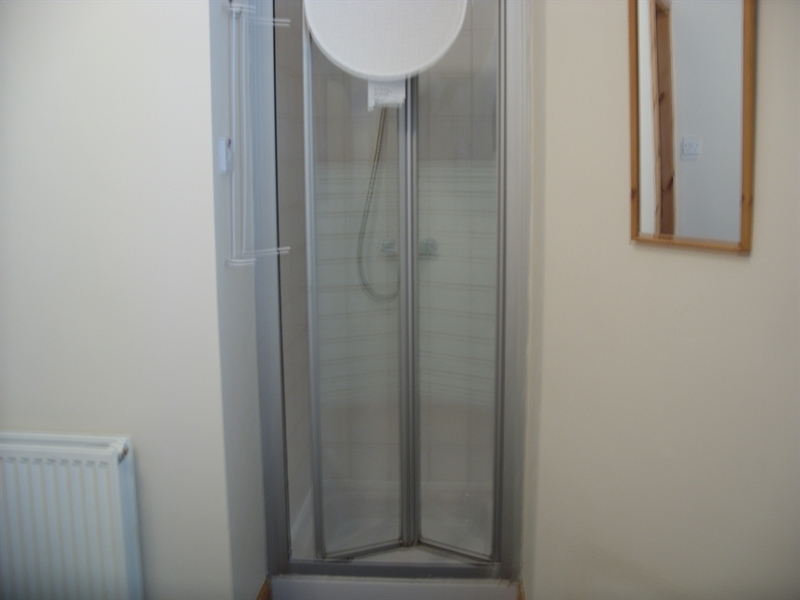 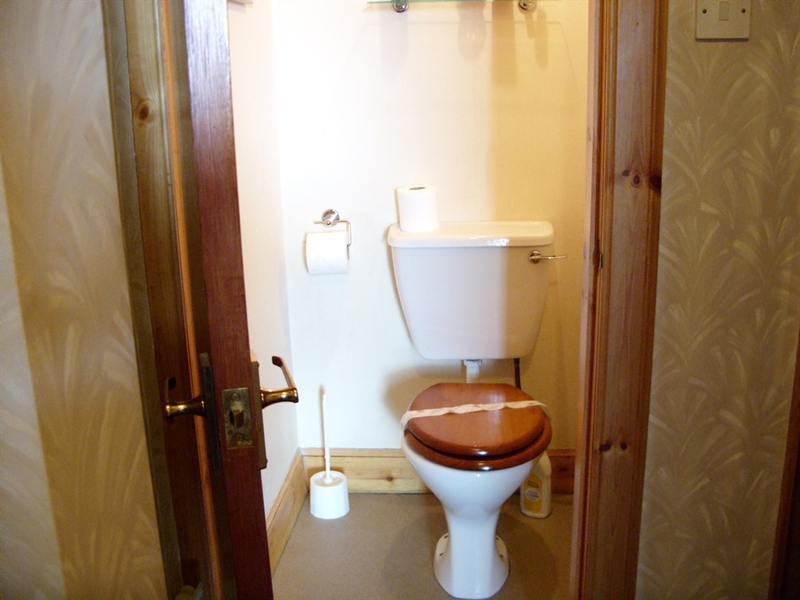 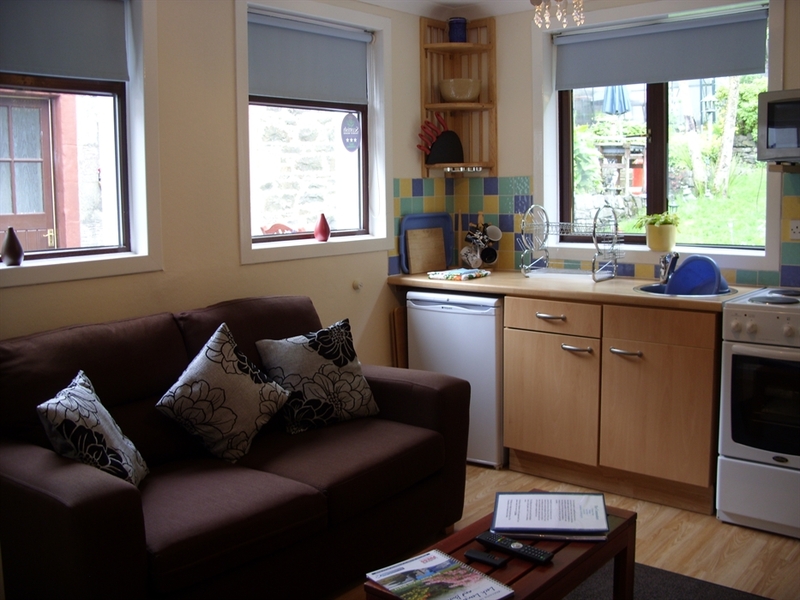 Both Cottages are 3 star graded by Visit Scotland. 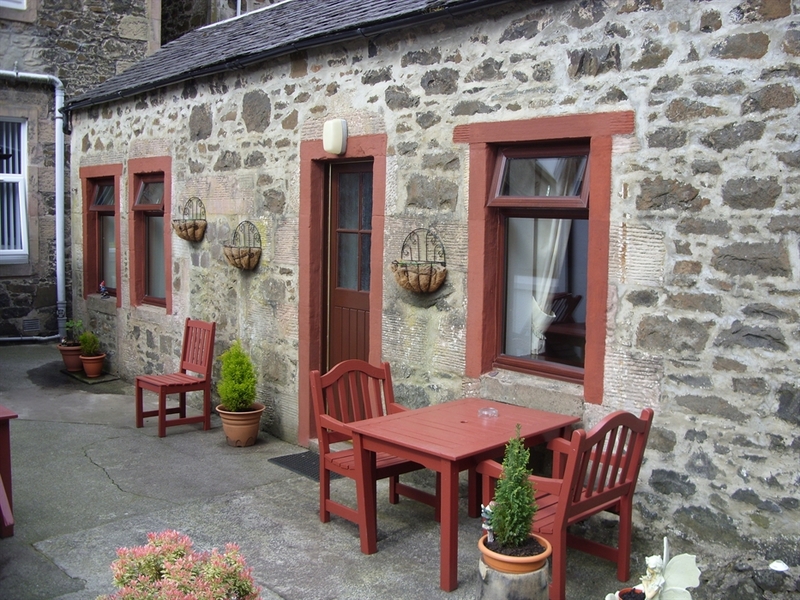 The garden is an ideal place to relax with a glass of wine or read a book. 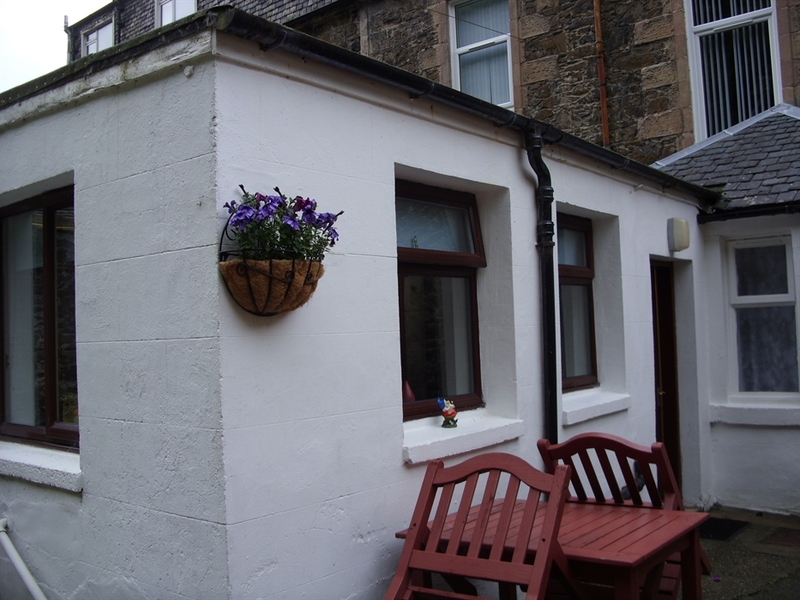 A barbecue area is also situated in the rear garden. 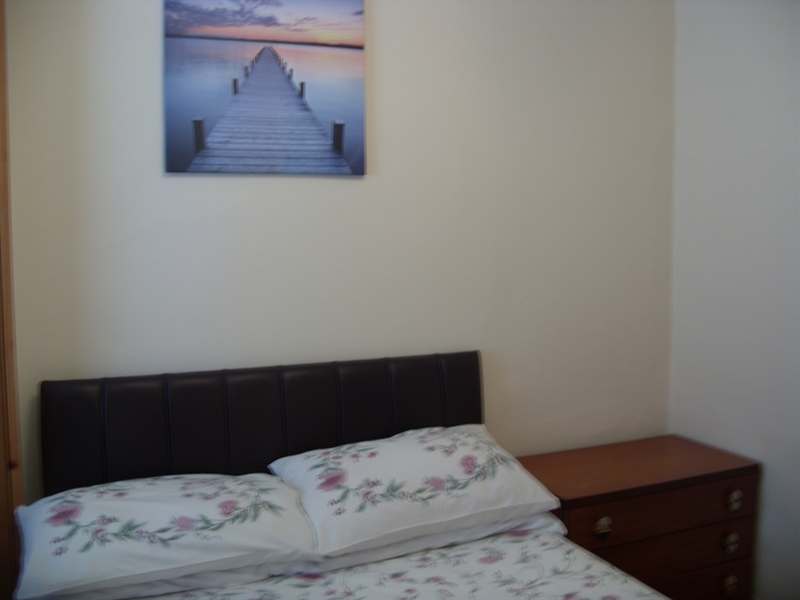 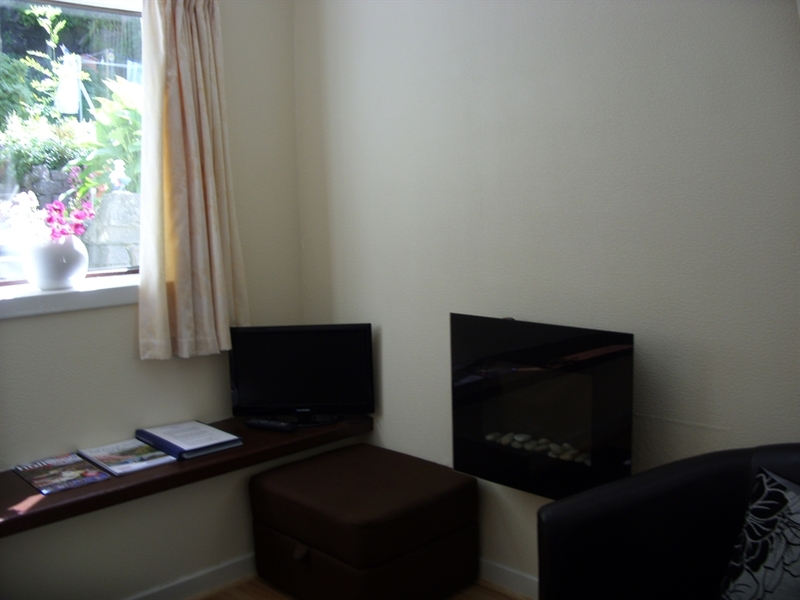 We also have 1 Flat just 2 minutes walk away from The Commodore, the 1 bedroom flat consists of a double bed in the bedroom with a shower, seperate toilet & basin in the wc, the lounge has a new bed settee which can sleep 2, the kitchen is just off the living room and is compact but has everything required for cooking. 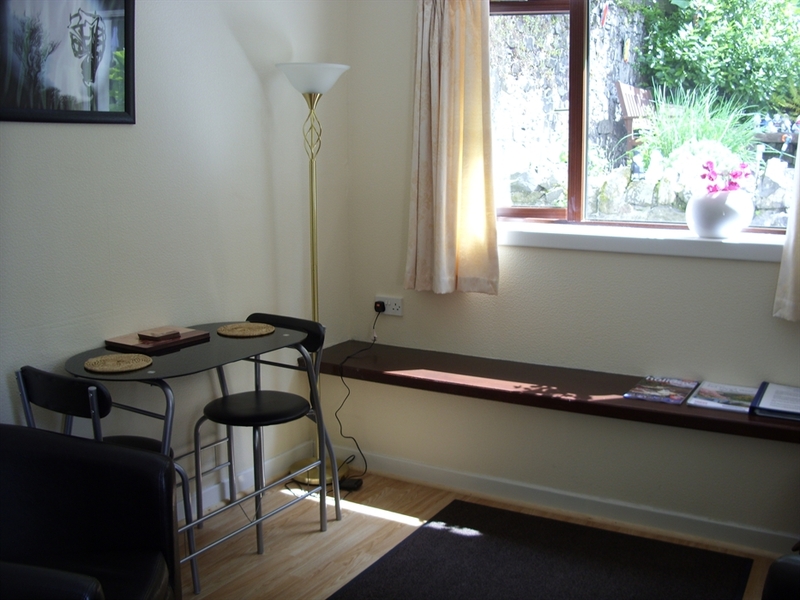 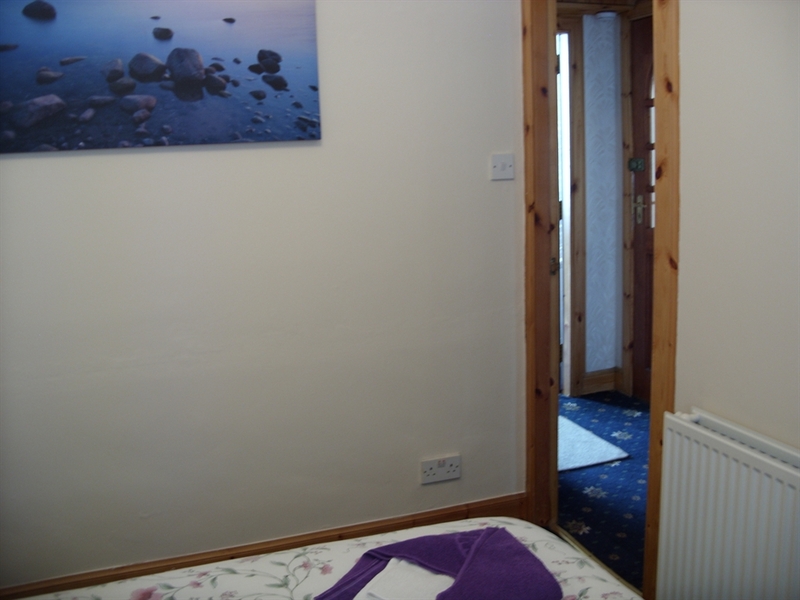 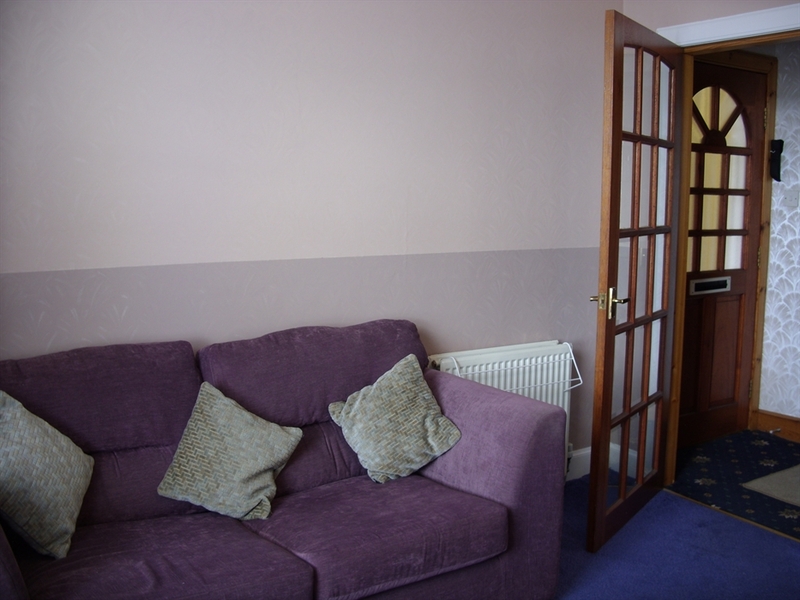 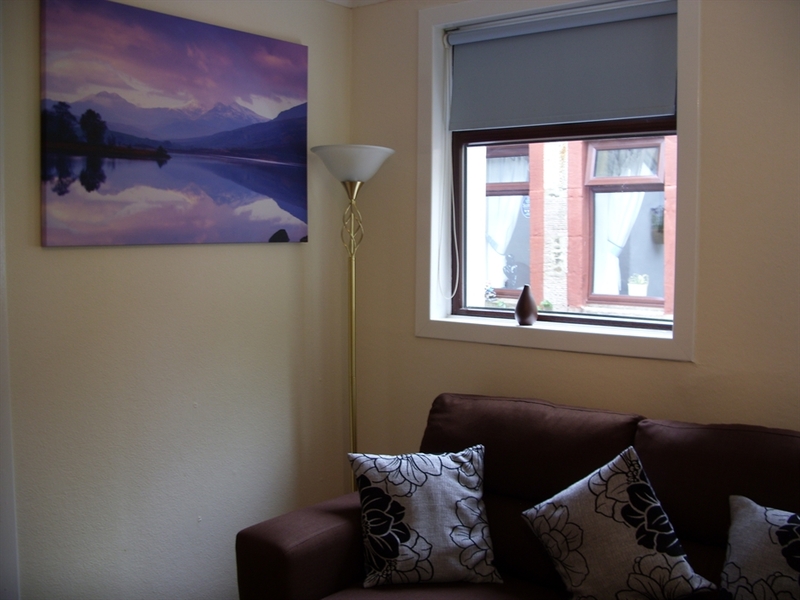 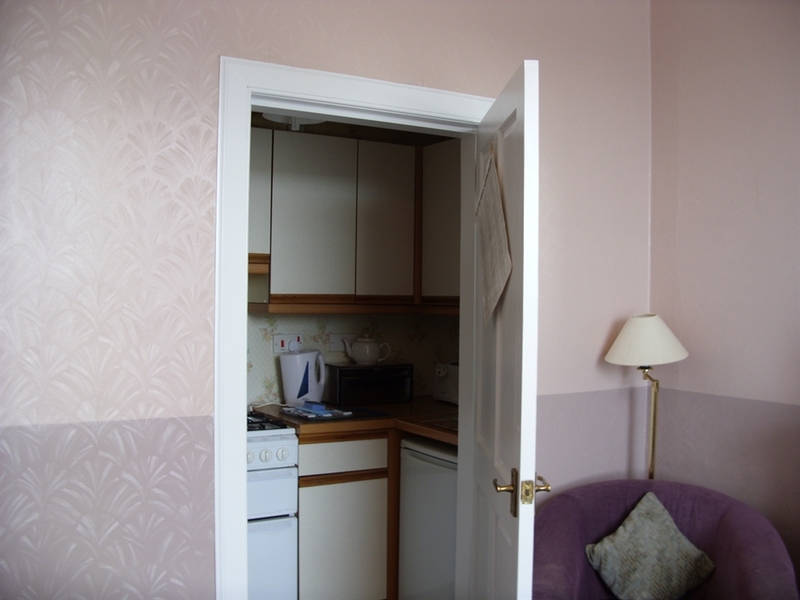 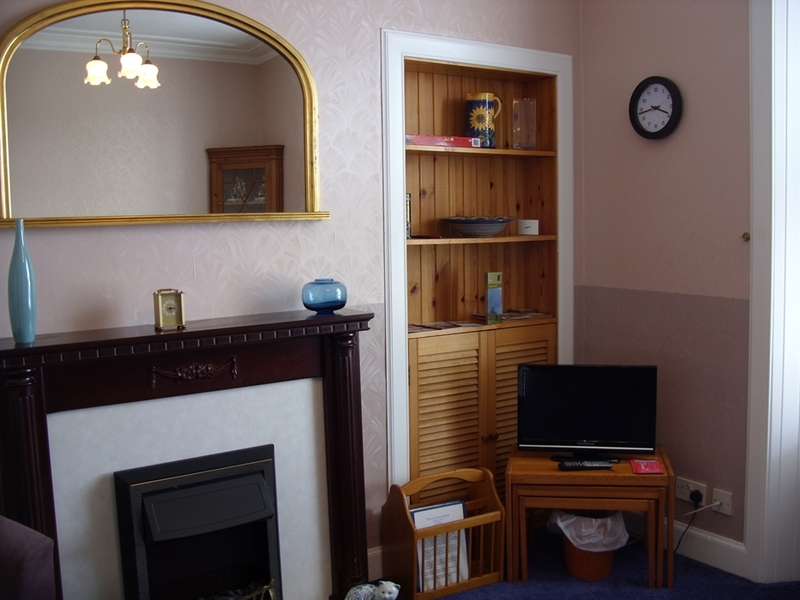 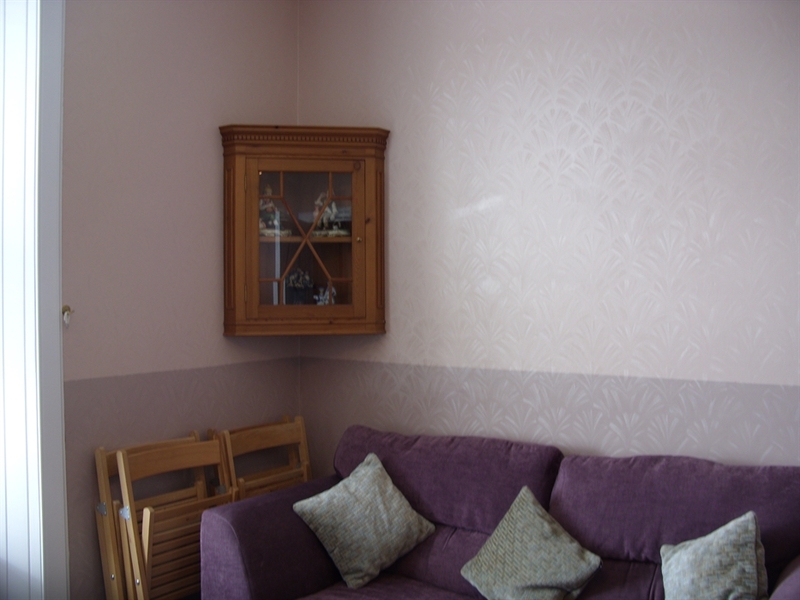 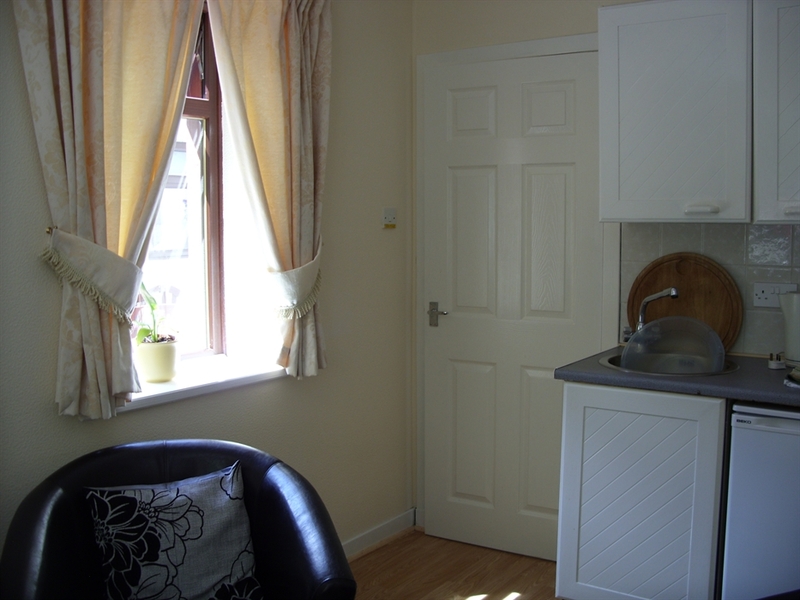 The flat is graded 2 star by Visit Scotland.